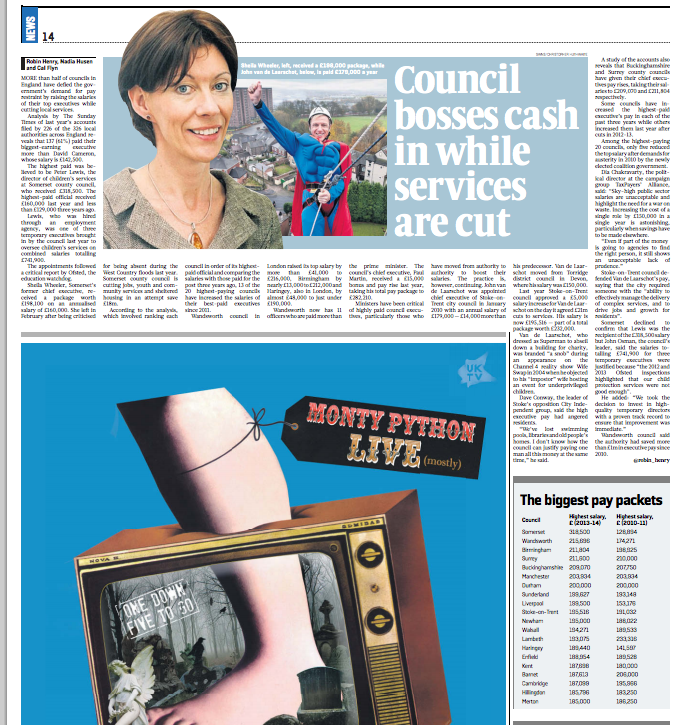 I worked on this survey of council executive salaries, published in the Sunday Times last week. Our analysis found that more than half (61%) of executives received remuneration totalling more than £142,500, the prime minister’s salary. All the information is available in the councils’ annual statement of accounts, which are released in their initial form in June/July each year and opened to the public for inspection. 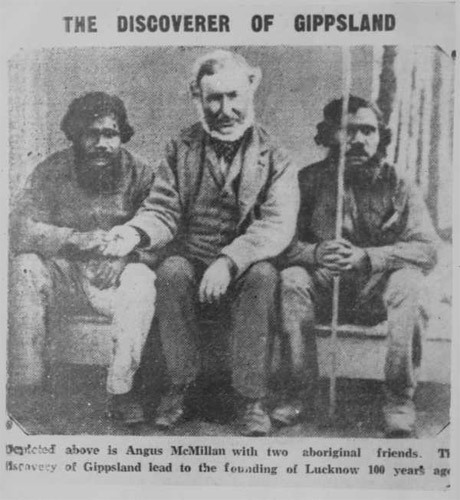 Currently I’m working on the first draft of a family memoir in which I retrace the story of my great-great-great uncle, Angus McMillan, who fled Scotland during the Highland Clearances and became a celebrated explorer in Gippsland, Australia – only to reenact brutal ‘clearances’ of his own, upon the local aboriginal people. I have been lucky enough to receive funding from both Creative Scotland (through their Quality Production programme) and Arts Trust Scotland (through their Emerging Artists programme), which has enabled me to visit Gippsland myself to conduct interviews, follow McMillan’s original exploratory routes, and gain insight into the problems affecting the Gunai people today as a direct result of McMillan and his peers’ actions. 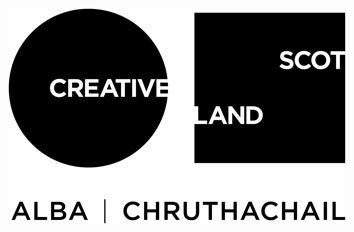 If you’re interested in finding out more about this project – or if you have some information which you’d like to share – I’d love to hear from you. I also keep an Amazon wishlist of books I’d like to acquire for research purposes – so if you’d like to make a contribution I’d be delighted! A girl’s got to eat so I’m still taking commissions – do get in touch if you’ve got some work for me!